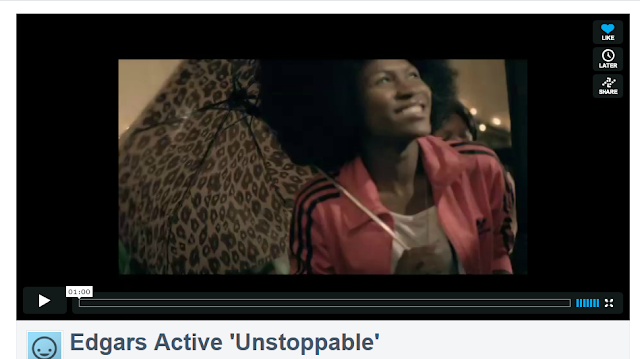 Y'all peep the Edgars Active 'Unstoppable' tv ad in which I feature as one the Edgars Ambassadors alongside deephouse DJ and producer, DJ Shimza, and goalkeeper, Ronwen Williams. I have like the biggest grin ever! Love it! For more info on the Unstoppable campaign, visit BizCommunity and FastMoving.